Last Post 19 Sep 2018 02:57 PM by Advertising Antiques Ltd. 0 Replies. Experts at the Rhode Island Marine Archaeology Project (Rimap) say they have tracked down the resting place of Captain Cook's doomed vessel, which found Australia in 1770. The full details off the possible discovery will be announced at an "event" on Friday, according to a statement on Rimap's website. 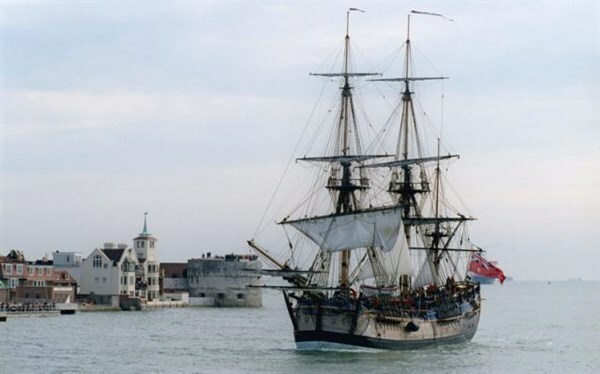 "The event will review how the 25-year-long archaeological study of the Newport transports has narrowed the search for the Endeavour from a fleet of thirteen vessels to five and now possibly to one or two archaeological sites,' a spokesman said.